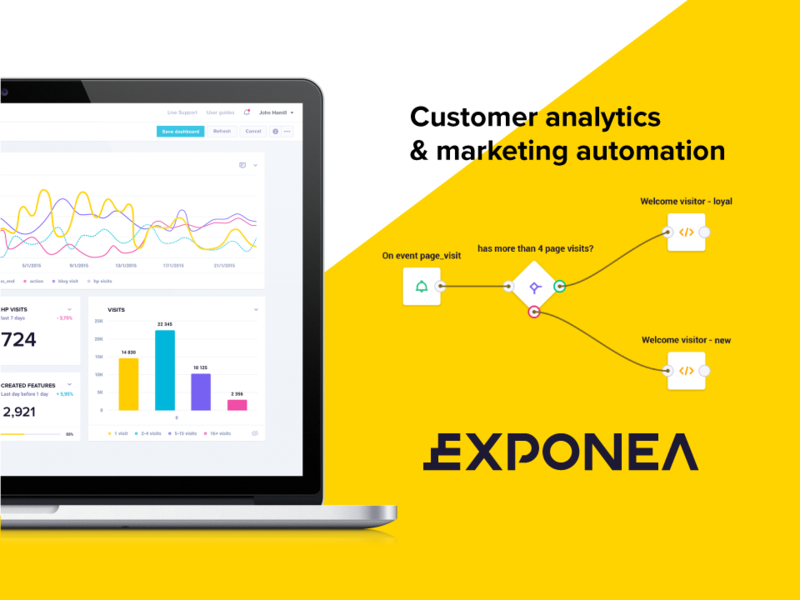 Exponea is a customer data platform that enables marketers and e-commerce teams to design, test and execute personalized acquisition, retention and win back campaigns. The company has recently been recognized by G2Crowd as one of the highest-ranking platforms available. Together with the company’s growth, a good SEO strategy has become fundamental in reaching even higher peaks. So, we were there to offer up our contribution. Exponea has decided to start collaboration with us and gain advantages from our expertise. They have been creating great content and resources, reaching out with content marketing, and working on SEO during the past years. But one piece of the puzzle was still missing – link building. Get in touch with us at janko@spotibo.com.